We took a quick look at Hanna Instrument’s main web site ( http://www.hannainst.com ) and saw that they have a link to their Madagascar branch ( http://www.hannaservice.it ) listed on the main page. We followed that link and it took us to a page targeted towards customers from Africa and the Balkans. From there we went to the Contacts page ( http://www.hannaservice.it/?rt=index/contacts ) where we found the contact information for a number of Hanna’s offices in the region. We hope this information proves useful for you, Ony! On our own stores we carry a number of chlorine test strips and DPD test tablets for both free and total chlorine concentration testing. Whether in your drinking water as a preventative measure against potentially harmful organic contaminants or in the swimming pool guarding against bacteria and waterborne diseases proper levels of chlorine must get maintained to keep us safe. 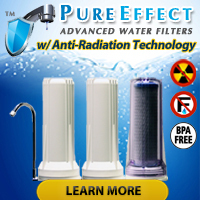 Without regular testing we will not KNOW if we have the correct amount of chlorine present. Too little chlorine puts our health at risk and too much can put our health at risk as well as cause us to spend money unnecessarily on chemicals. If you’d like to get a quick lesson on the different types of chlorine found in water (i.e. free chlorine, total chlorine and combined chlorine), we posted an article called What is the Difference Between Total Residual Chlorine and Free Chlorine? that covers the topic very well (in our humble opinion). 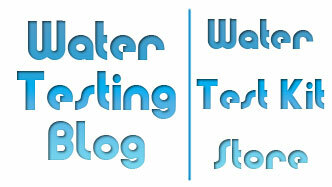 Also, and as always, please feel free to Contact Us with any water testing questions you may have. We also invite anyone with news of free or discounted water testing announcements to contact us so we can help spread the word.